MVSA has been committed to excellence in dance training for over 30 years. Throughout the years, over 10,000 students have passed through its doors. 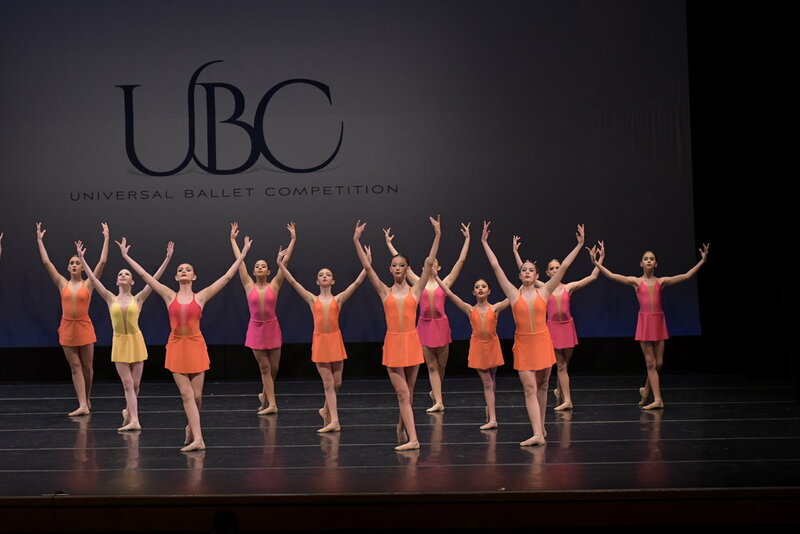 Some of its many successful students have gone onto professional careers in dance companies, began their own dance studios, are heading dance programs in magnet schools and are even found performing on Broadway. 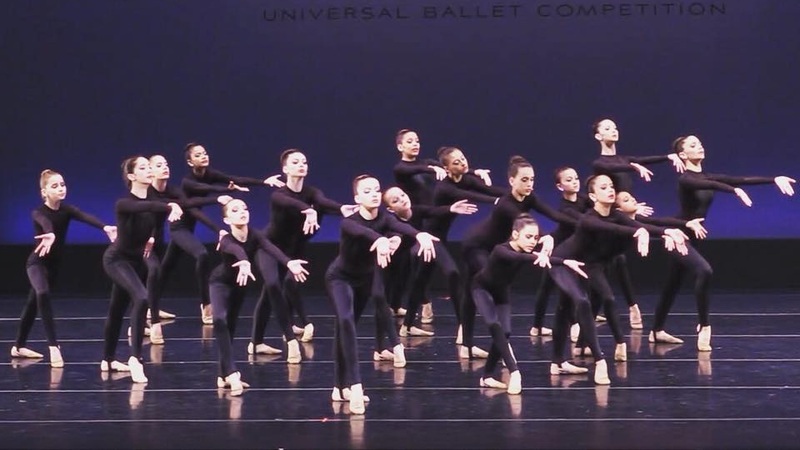 The Maria Verdeja School of the Arts employs a staff of top quality teachers in Ballet, Jazz, Contemporary, Tap, Acro, Hip Hop, B-Boy Breakdance and Pointe at several locations in South Florida: Coral Gables, Key Biscayne and Miami. MVSA Teams, made up of our top dancers, represent us in the competitive circuit and receive performance opportunities across the community. Developing the dancer to their highest potential, while enriching the student with a sense of confidence and high self esteem is our goal. Since she began dancing at the age of 5, Maria Verdeja has had a passion not only for dancing but for sharing her talents and love of the arts with others. Maria was born in Miami, FL. Throughout her youth, she trained at prestigious dance schools and received numerous scholarships. 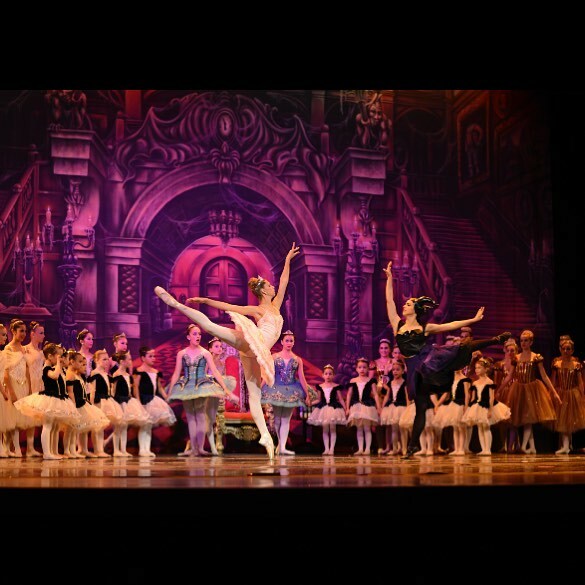 Among those schools she attended are: American Ballet Theater, Boston School of Ballet, San Francisco Ballet, Milwaukee Ballet, Washington Ballet and Houston Ballet. For the past 30 years, Maria has been the Artistic Director of Maria Verdeja School of the Arts, where she has seen over 10,000 students come through her doors. She now operates three different studio locations throughout South Florida, with an outstanding staff of professional dance teachers and directors. 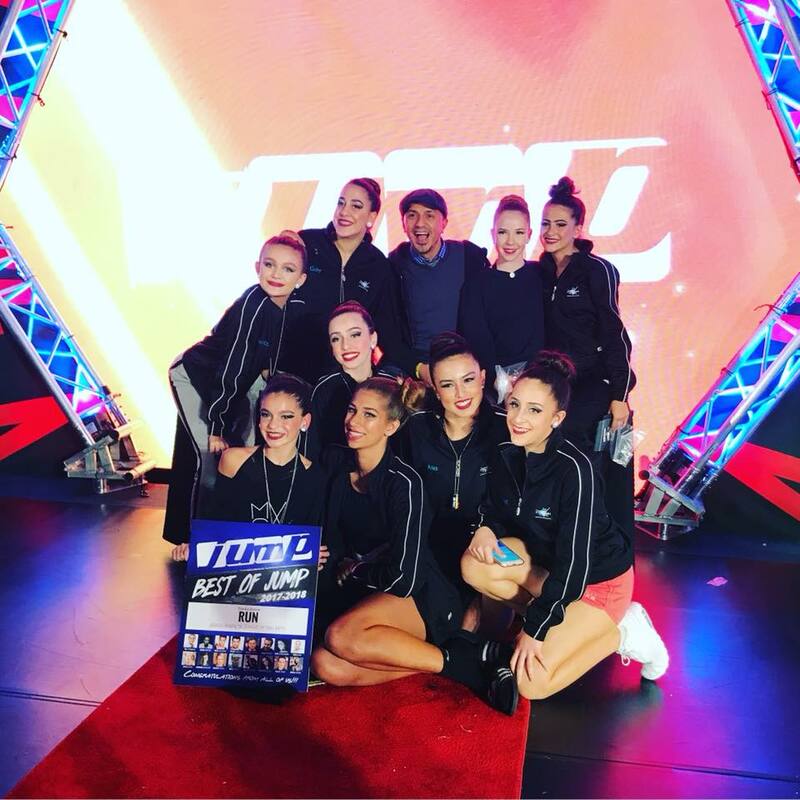 Today the School of the Arts continues to dedicate itself to excellence in education for children, as well as focusing on training the MVSA team dancers who are winners at National competitive circuit. 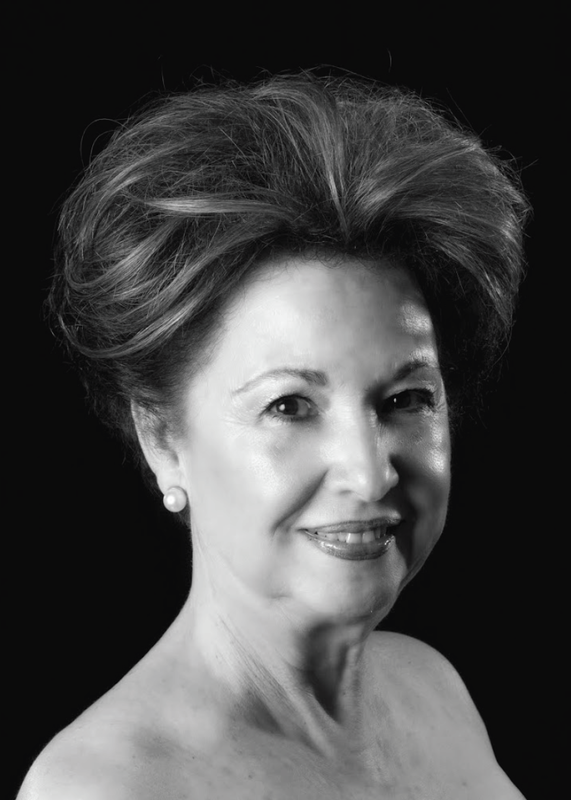 Carolina Wood Castellanos began her ballet training at the age of seven with The Classical Ballet School of Miami. 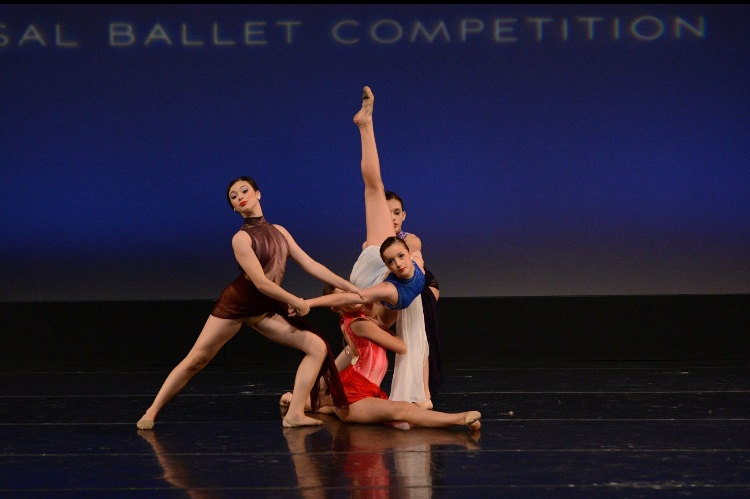 At the age of 12 she joined The South Miami Magnet Program for Dance as well as The Miami Dance Theater under the direction of Judith Newman and Marianna Alvarez. She attended numerous Summer Dance programs through-out the country including The Houston Ballet and Pennsylvania Ballet. In her years as a dancer, Carolina performed leading roles such as Odette in Swan Lake, The Sugarplum Fairy inThe Nutcracker, Giselle in Giselle and Aurora in Sleeping Beauty. Carolina attended New World School of the Arts for College. She joined Maria Verdeja School of the Arts in 1990 as a dancer in the company and teacher. Carolina has been asked to guest teach and choreograph through-out South Florida. 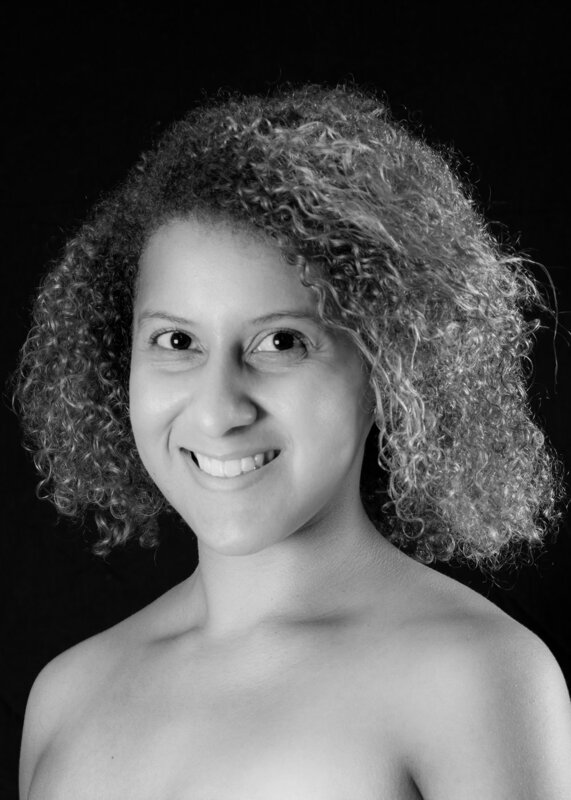 Nicole Casanova-Lopez began her dance training at the age of 4 with Le’Cole Ballet, and later trained at other local dance studios and the dance program at Miami Palmetto Senior High. Throughout the years she has trained in all areas of dance including ballet, jazz, tap, lyrical, hip-hop, contemporary, and modern. Nicole is very active in her community; she participates & volunteers with organizations and charities as well as started her own non-profit foundation, “The Heart of Gustavo Casanova.”She is looking forward to living her dream as a dance teacher within our Miami-Dade County school system and saving the arts in our community! Nicole has over 20 years experience as a dance instructor and thanks all the students/instructors along the way and those who love this art form for the constant reminder of her passion! Celioni Colli Sena began her ballet training at the young age of three. She joined Maria Verdeja School of the Arts in 1988 at the age of seven. In 1991 and 1992 she had the honor of performing in Miami City Ballet’s The Nutcracker. During her years as a dancer, Celioni performed both classical and contemporary works such as Swan Lake, Giselle, Les Sylphides and Don Quixote to Grease and West Side Story. Celioni has been a teacher for MVSA since the age of 15. 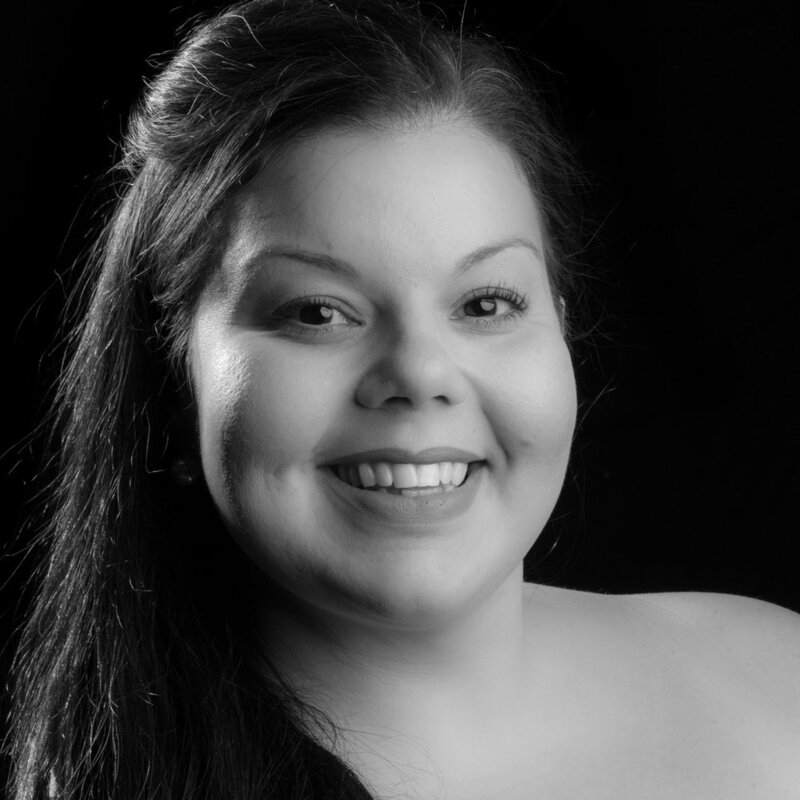 Over her years with Maria Verdeja, she has successfully directed workshops, summer camps and school dance programs. 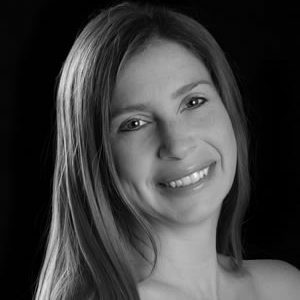 She currently enjoys teaching all levels of ballet, jazz and lyrical, and is now our Coral Gables Director. Considered the foundation of all dance forms. We have been dedicated to excellence in dance education for over 30 years and we’ve continued to grow and refine our methods with each year. 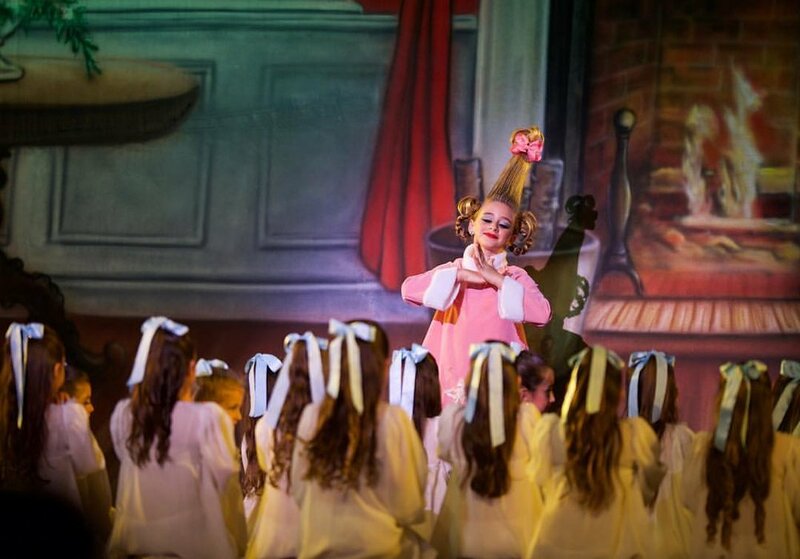 We provide every student with the opportunity to perform in a full production on a professional stage, in our annual End of the Year Performance. An experience that delights both parents and students. 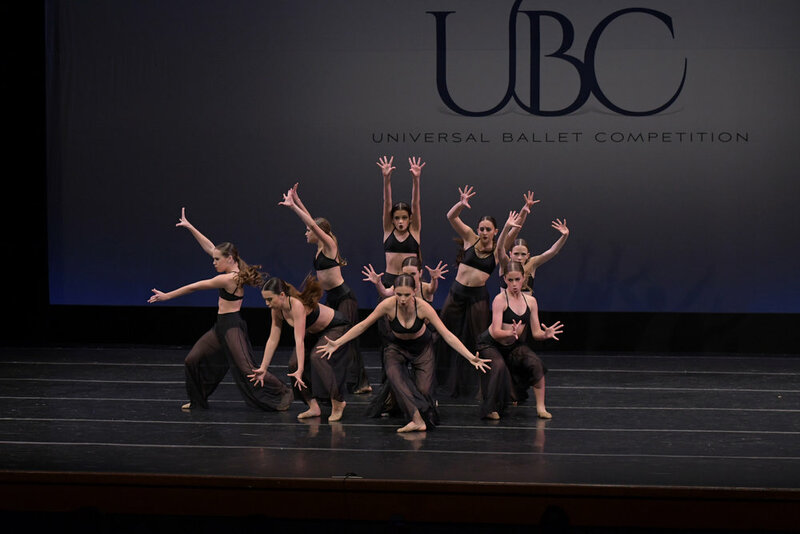 We offer options for everyone, from classes that meet once a week to dedicated competitive teams for all dance forms. Our devoted team of Directors, Teachers & Staff are the heart of MVSA. Much of our staff has been in place for upwards of 15 years Our studios are like a second home for us as well as our dancers. Cafeteria, Locker Rooms, Showers, Homework Spaces, Large Bathrooms, Costume Room, Drop - Off Lane, Reception & Waiting Area. Located across from The Falls on 132nd Street. AMENITIES: 400 SQFT THEATRE, cAFÉ, COSTUME ROOM, DRESSING ROOMS, PRIVATE BATHROOMS, Reception & Waiting Area. LOCATED in the city beautiful off FERDINAND + 8th st. AMENITIES: our program is housed in the friendly + charming Key biscayne community center and is available to both members & non-members.